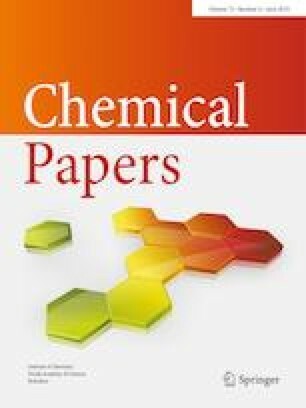 This review paper aims to summarize significant researcher’s results dealing with potential copper corrosion inhibitors in the last few years. Due to its good properties such as good mechanical workability, thermal and electrical conductivity, copper is frequently used metallic material in different industrial fields and in daily life. However, it is known that exposure of copper in aggressive environments leads to its deterioration. Having this in mind, there is a need to protect copper from corrosion. The inhibition ability of different tested compounds such as azoles, amino acids, plant extracts, and pharmaceutical compounds is shown in this paper. To increase inhibition efficiency, different research groups examined the synergistic effect between different compounds. In addition, progress in the corrosion protection of materials has led to new trends in this field—development of superhydrophobic coatings as potential copper corrosion inhibitors. High surface roughness and low surface energy are essential for preparing superhydrophobic layers. To obtain surface of high roughness different methods such as chemical etching, chemical vapor deposition, and solution immersion method are used, because they are efficient, simple, and low-cost procedures. The authors gratefully acknowledge the financial support of the Ministry of Education, Science and Technological Development of Republic of Serbia through the Project No 172031.